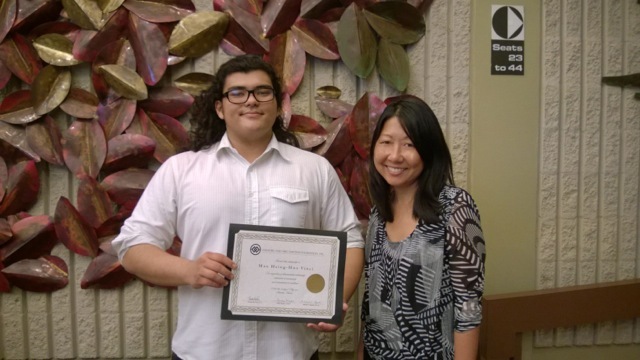 The Mamoru and Aiko Takitani Foundation, Inc., is a non-profit, charitable organization dedicated to helping Hawaii’s youth achieve their educational and career goals by providing scholarships and other educational opportunities to Hawaii students. The Foundation also supports local programs that create innovative change in education. Talented entrepreneurs Mamoru and Aiko Takitani, founders of Hawaiian Host, established the Foundation in 1993 to thank the people of Hawaii for their outstanding support of Hawaiian Host products. Since its inception, the Foundation has provided over 2.3 million dollars in scholarships to deserving students. The Foundation has two main branches of scholarships, a Legacy Scholarship Program and a Community Scholarship Program. Our Legacy Scholarship Program is offered through accredited high schools across the State. School administrators recommend a candidate from its senior high school class and submit that candidate’s credentials to the Foundation for scholarship consideration. 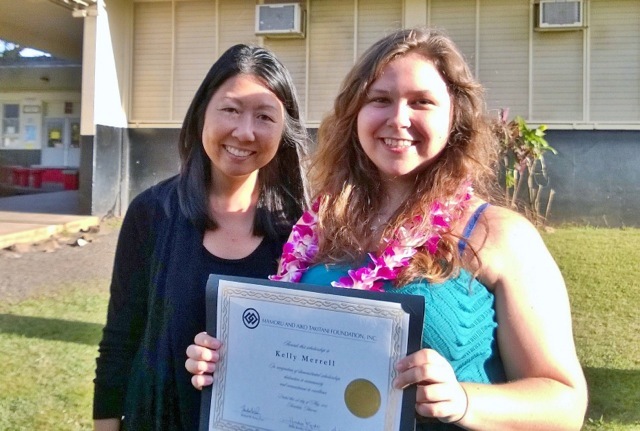 The Foundation’s Community Scholarship Program provides academic and vocational scholarships to students at schools and non-profit organizations engaged in helping Hawaii’s youth through educational and career-building programs. Application materials for the 2016 Legacy Scholarship Program are now available on this website. We encourage interested high school seniors and school administrators to review procedures for scholarship consideration. As all candidates must be nominated by their respective schools, students should submit completed application materials directly to their high school college counselors. 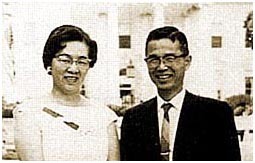 We invite web visitors to learn more about the remarkable founders of Hawaiian Host, Mamoru and Aiko Takitani, and the scholarship programs they created for the children of Hawaii in the Legacy section of our website. The Foundation’s endeavors to perpetuate Mamoru and Aiko Takitani’s legacy would not be possible without the generous support from Hawaiian Host, the Takitani Family Trusts and the dedicated efforts of many individuals who share its vision. Those needing additional information about our scholarship programs can contact the Foundation by email at info@takitanifoundation.org. Mahalo!